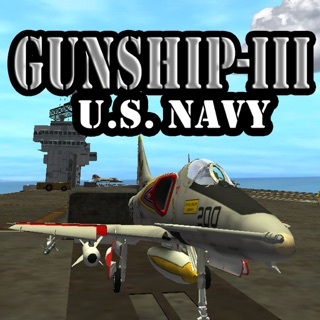 EXPERIENCE 3D AERIAL COMBAT AT ITS BEST! 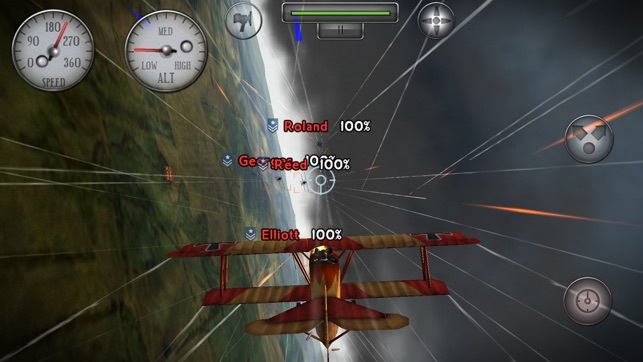 Earn your wings as a World War I Flying Ace in Sky Gamblers: Rise of Glory! 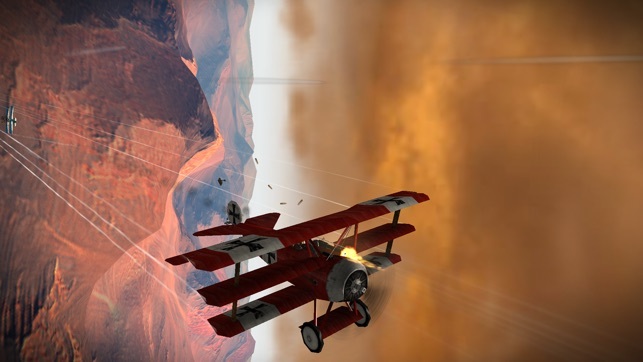 Immerse yourself in WWI combat and the dawn of aerial warfare as you pilot revolutionary flying machines. Take-off solo in mission-based Campaign Mode, or take to the skies online with up to 8 players in real-time multiplayer. 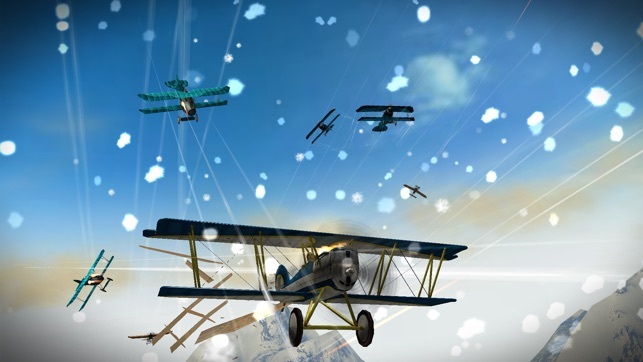 Put your flying skills to the ultimate test against players from all over the world! 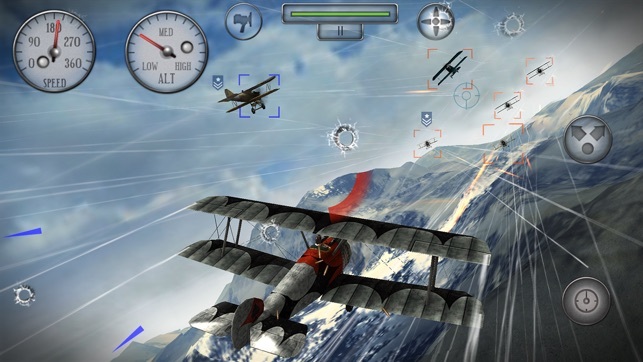 Choose from a long list of realistic WWI planes and perform dizzying acrobatic maneuvers with an intuitive combination of touch-screen and accelerometer controls. 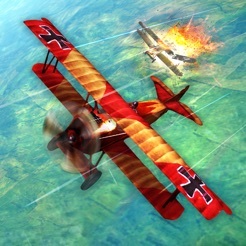 Engage in fierce air-to-air and air-to-ground combat in your pursuit for glory. Create your own challenging missions using the Custom Game feature or sharpen all of your instincts by beating the 100 Dogfight Missions! 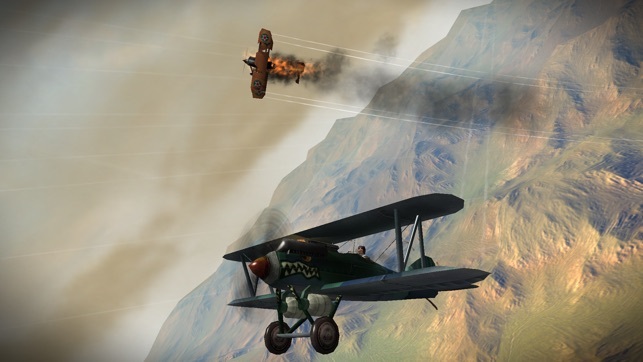 12 realistic and detailed WWI single-player missions – acquire new planes along the way! Pilot 10 authentic WWI planes like the Fokker DR1, Sopwith Triplane, Ilya Bomber, and more! 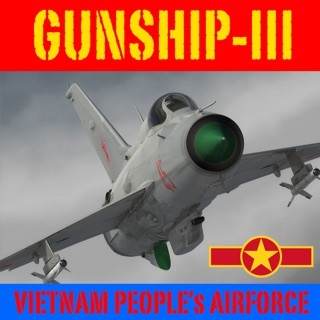 Fly through 18 unique maps ranging from rolling plains to treacherous snow-capped mountains. 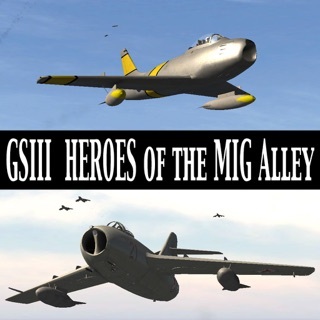 Fly against up to 7 other pilots from around the globe in real-time. Engage in Free-for-All combat, where only the must cunning survive, or form a squadron with your friends and compete in Team Death Match, Defend the Base, and Capture the Flag. Unlock 27 achievements and soar to the top of the online leaderboards. Is there anything this developer can't do? I love Atypical Games series. The graphics aim for realism and playability and Rise of Glory doesn't disappoint. Very realistic and challenging, it makes you feel like you're there. 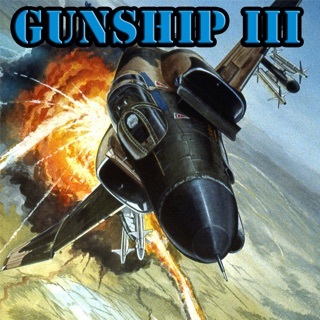 The only thing that would make this game perfect would be an autopilot option like the other Sky Gamblers titles. Other than that it's fun, amazing and well done. 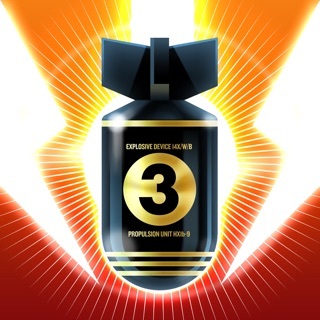 a lot of game for a little price... one of the best developers in the app store, re-downloaded this and am amazed its 8yrs old and still going strong! fine graphics for its age, control and weapon buttons seem bigger too.